Dr. John Nosti has been selected as a “Top Dentist in New Jersey” by his peers and in the New Jersey Monthly magazine in 2011, 2012, 2013, 2014, 2015 and 2016. Dr. Milt Noveck has been selected as a “Top Dentist in New Jersey” for 2012, 2013, 2014 and 2015. 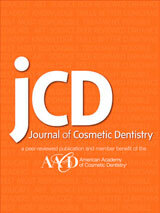 Dr. Nosti has been chosen as “Top Speaker in Continuing Education” by the dental journal, Dentistry Today, for 2013, 2014, 2015 and 2016. 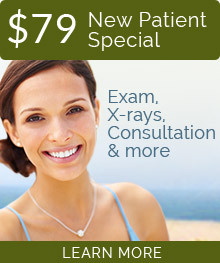 Dr. Nosti is regularly featured in Dentaltown magazine as an expert in cosmetic dentistry. 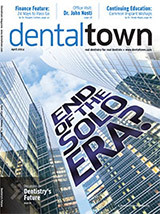 Dentaltown is a prominent trade publication for dentists. Dr. Nosti was featured in the American Academy of Cosmetic Dentistry’s journal for his work with the “Give Back a Smile Charitable Foundation”. 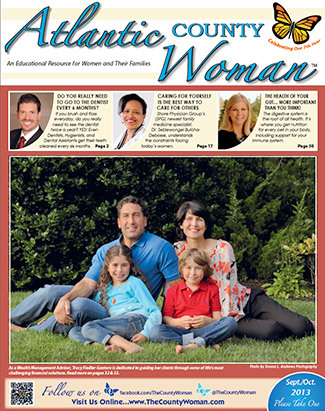 Dr. Noveck and Dr. Nosti have co-authored a series of articles for Atlantic County Woman magazine.